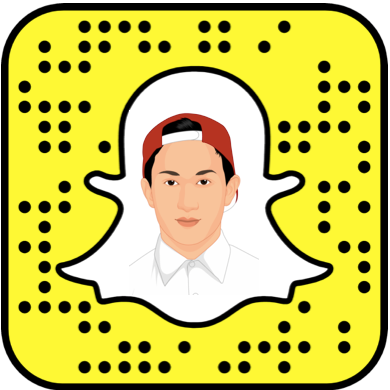 Would you recommend Snapchat Snapcodes to a friend? I <3 Snapchat! Don't forget to add me ;-). It's funny but PH featured this because it's made by Snapchat lol.